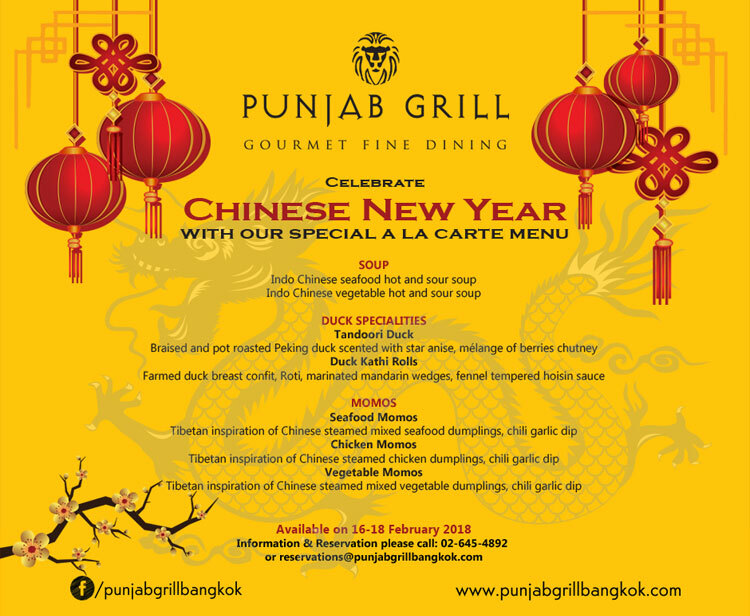 We celebrated the year of the dog with our special a la carte menu curated by award-winning chef, Bharath S. Bhat of Punjab Grill Bangkok between 16-18 February 2018. Indo-Chinese cuisine has been around for centuries and here at Punjab Grill Bangkok we spun a new look to old classics. 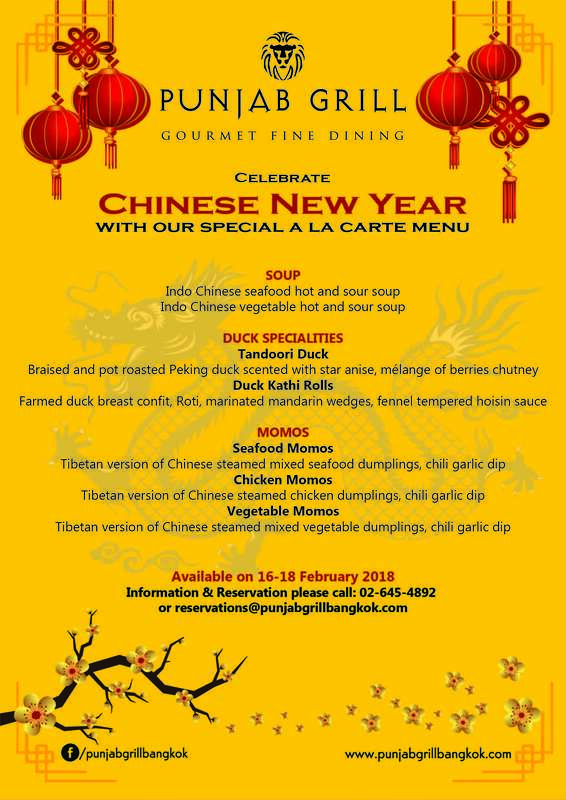 Guests joined us this Lunar New Year and tried our seafood or vegetarian hot and sour soup, braised and post roasted Peking duck, a selection of Tibetan inspired momos or our Duck Kathi rolls. In addition, our a la carte menu was also available during these days. 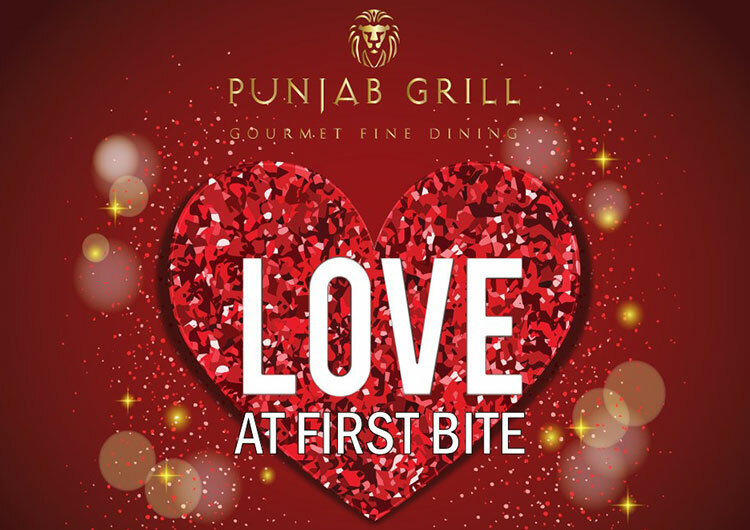 Chef Bharath S. Bhat of Punjab Grill Bangkok delightedly introduced everyone to a spicy “Love at first bite” Valentine’s Day menu on 14 February 2018. Diners showed their loved ones a night to remember where the Love was served to all guests. 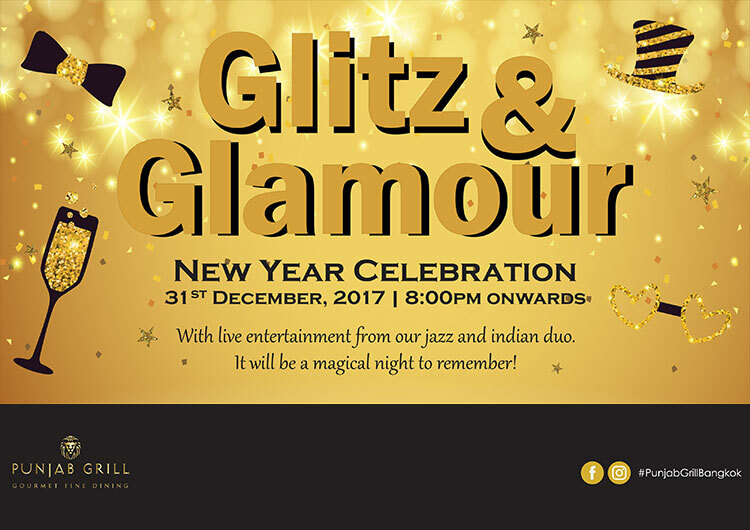 The specially crafted candlelight six course menu included unlimited sparkling wine with live romantic music by our resident artist. 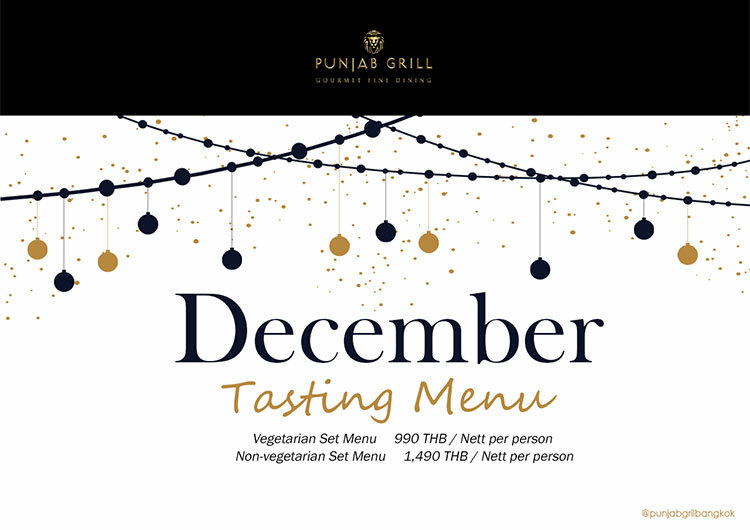 This special set menu for Non-Vegetarians was priced at THB 1,999 net/person and the Vegetarian set menu at THB 1,499 net/person. Guests spent their new year’s eve celebrating in style on 31 December 2017 with our sumptuous 10 course menu including Neelgiri Jeenga, Kesar Malai Cod Tikka, Chilli Garlic Lobster, Batak Cafreal, Kheema Hyderabadi and more. The lively atmosphere during the night was supported with our live entertainment and performances from our jazz and Indian duos. Dinner set menu for Non Vegetarian Menu was at THB 3,500 net/person and Vegetarian Menu was at THB 2,500 net/person, with an upgrade available to our unlimited beverage package for THB 1,500 net. 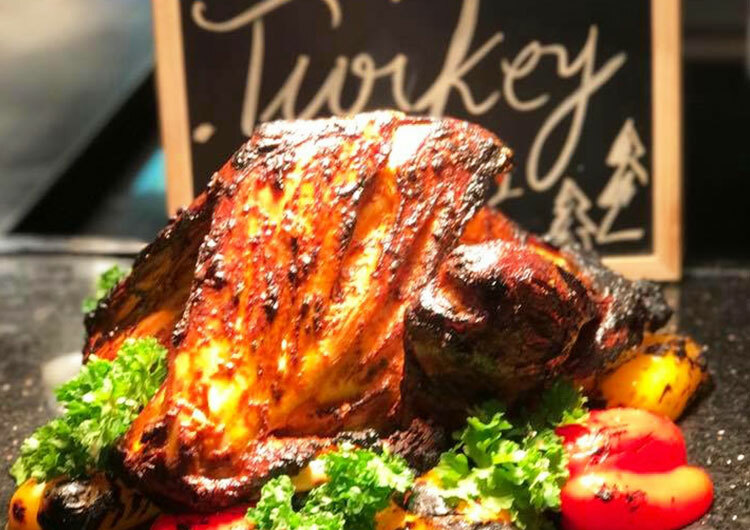 Christmas Eve (24 December 2017) and New Year's Day (1 January 2018), we served "Tandoori Turkey" during the Sunday Brunch and provided a delectable brunch experience with live cooking stations and additional Punjab signature menus. Price was THB 1,000 net/person, with extra THB 600 for a free flow of beer, wine and sparkling. (Children up to 12 years - free of charge). This promotion was not applicable with any other discounts. 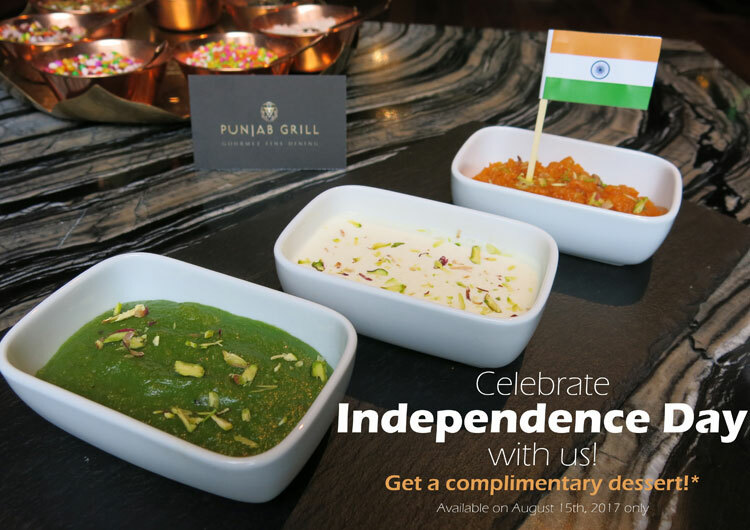 On 15th August 2017, Punjab Grill Bangkok celebrated India's Independence Day! When guests made reservations, they received a COMPLIMENTARY DESSERT! No purchase was required. *Dine in Only*. 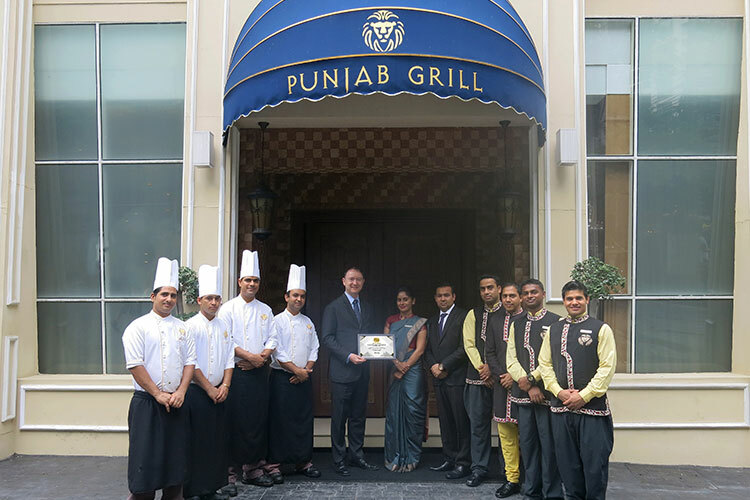 Radisson Suites Bangkok Sukhumvit fine dining restaurant “Punjab Grill” is honoured to receive the award for excellence in the category of Indian cuisine at 19th Bangkok’s Best Restaurant Awards. 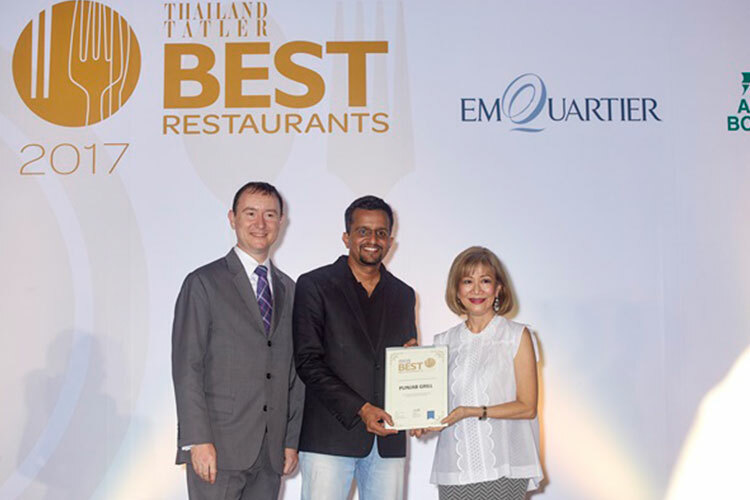 Bangkok - Punjab Grill, Indian Fine Dining cuisine, at Radisson Suites Bangkok Sukhumvit has been acknowledged as one of the Thailand’ Best Restaurant 2017 by the readers of Thailand Tatler magazine. 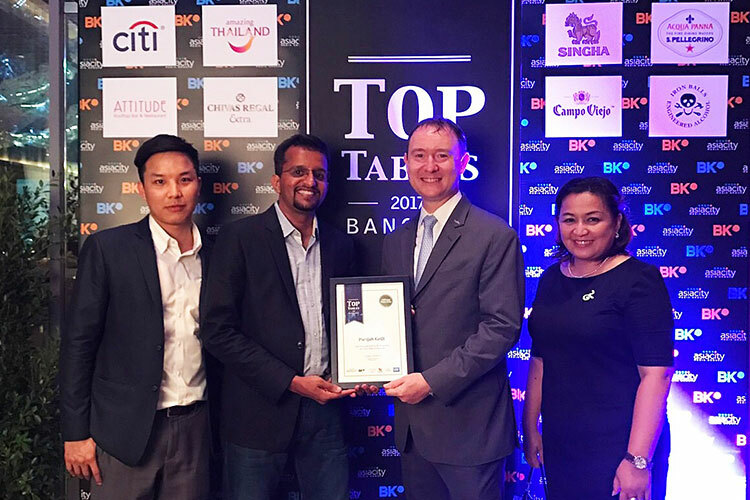 On March 29th 2017, Punjab Grill Bangkok in Radisson Suites Bangkok Sukhumvit has been listed for BK Magazine’s Top Tables 2017, one of the Bangkok’s premier fine dining guides for the past 7 years. 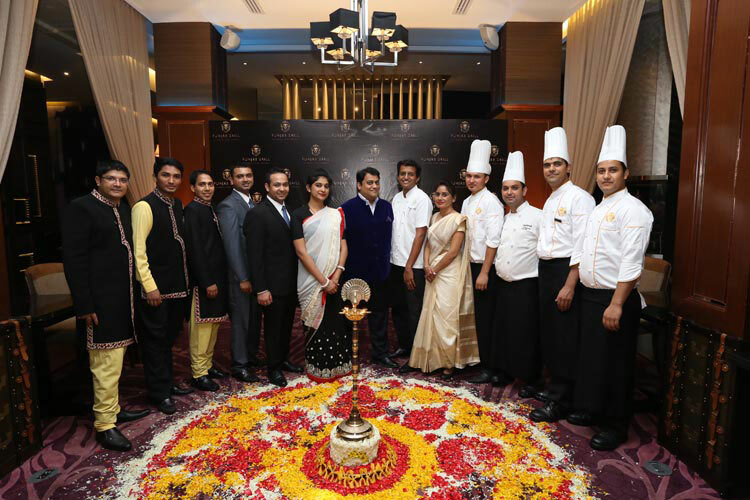 The soft opening of Punjab Grill at Radisson Suites Bangkok Sukhumvit was a grand success. All guest enjoyed tasting their authentic Indian dishes.